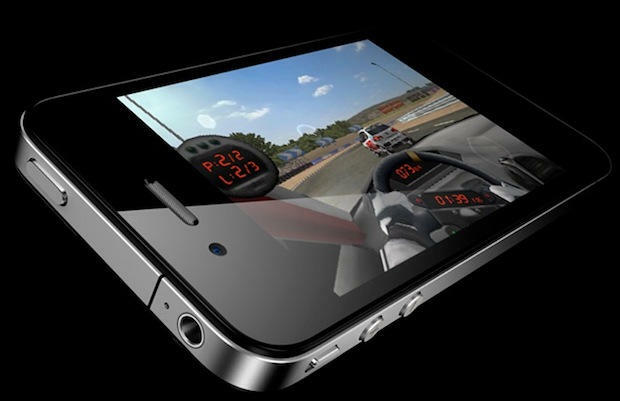 Apple announced 600,000 pre-orders for iPhone 4 on Tuesday, a number “far higher” than the company anticipated. In a short press release, the company said the unexpectedly-high demand caused many system malfunctions and apologized for any difficulties and frustration. Earlier, AT&T said it had received 10-times the number of iPhone pre-orders than last year’s iPhone 3GS, and is suspending pre-orders. Radio Shack has also suspended pre-orders, it said on Twitter.